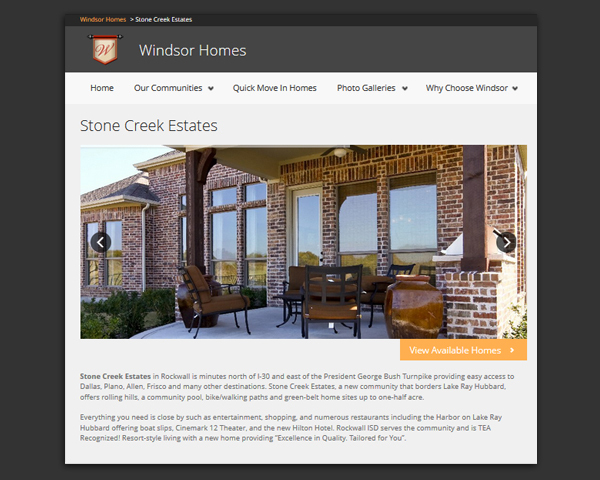 Windsor Homes – Website Design | ASTRALCOM - Content Strategy, Conversion Marketing and Customer Acquisition. 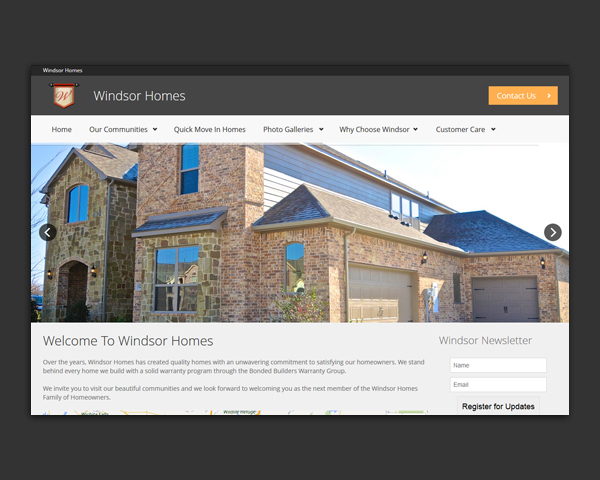 Windsor Homes – Website Design | ASTRALCOM – Content Strategy, Conversion Marketing and Customer Acquisition. 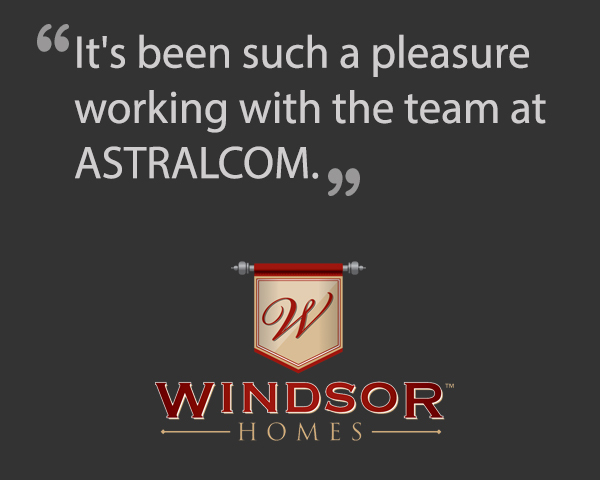 Windsor Homes selected ASTRALCOM because of their award-winning website design experience in the homebuilder industry and their depth of knowledge in the homebuilder/home buyer market. The project scope included a content management system (CMS) backend, mapping features and a host of customer experience optimizations. The new web presence also employs responsive design techniques. Responsive website design is an advanced programming style that allows one website to fit appropriately for desktop, tablet and mobile phone displays. ASTRALCOM also created the web presence in a way that allows Windsor staff to maintain the contents of the site themselves. “In keeping with Windsor Homes’ customer experience philosophy, we wanted to create a web presence that elevated the web experience for homebuyers,” stated Richard Bergér, VP of E-Business at ASTRALCOM. 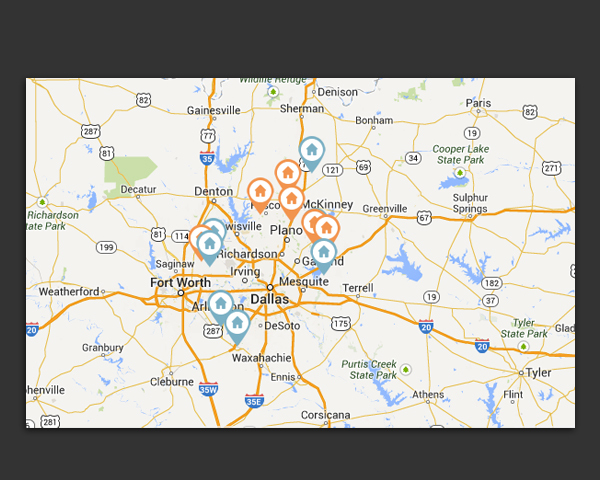 Contact us today to explore ways to engage your visitors and turn them into customers.